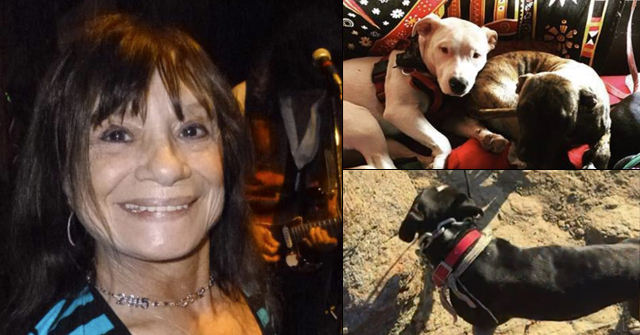 Jefferson City, MI - Hoping to alter existing legislation that places additional restrictions on pit bull dog owners, Senator Jolie Justus, a Kansas City Democrat, belted out to the Senate, "Punish the deed not the breed." It's the infamous one-liner that fails to prevent future dog bite victims from being created. Cities across the county -- and the world -- have special regulations on pit bulls because "attacking" is an in-bred trait. You don't hear about Chihuahuas attacking other dogs; you hear about pit bulls attacking other dogs. Pit bulls were selectively bred to be animal-aggressive. They are also human-aggressive. In 2007, pit bull type dogs were responsible for 60% of dog bite fatalities. There are easily over 100 dog breeds in the U.S., yet only one is responsible for 60% of attacks that lead to human death in 2007. While it's difficult to measure the exact percentage of pit bulls in U.S. households, most agree that they make up about 2-9%. 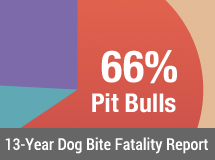 These numbers are highly disproportionate and absolutely indicate there is a breed-specific problem. Larry Jones, the health director for the city of Independence, opposed the new bill. He argued that the City of Independence has a pit bull-specific law that reflects residents’ desires and one that has led to a reduction in reported dog bites. Mr. Jones brought with him photographs of the injuries sustained by Alan Hill, the Independence man who was hospitalized after being attacked by three pit bulls in May 2006. 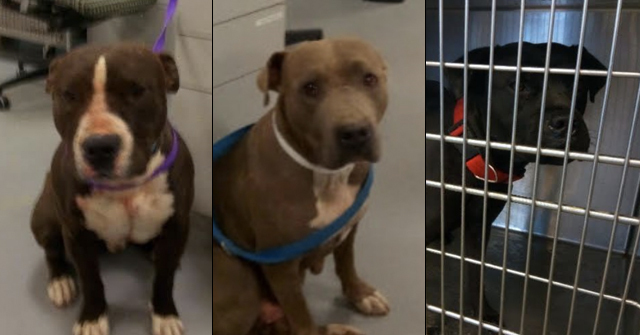 The loose pit bulls attacked two other men on the same afternoon. Last year, Alan Hill's medical bills surpassed one million dollars. If a community experiences a problem with a dangerous dog breed that exposes people to a serious public safety risk, that community should be free to address this problem accordingly. Prevent the Deed…Regulate the Breed! I never seen the Pit Activi march in the streets demanding a harsh sentence for a Pit perp. They just deny a problem with the dogs, fail to self-regulate, and assume the victim role. That won’t prevent future attacks. 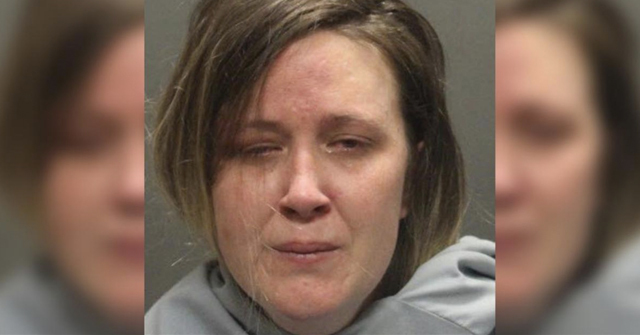 Wonder if this politician took campaign donations from the Dog Fighting groups like the one that just got busted out in Arizona? These people are loosing ground everyday. If someone gets attacked in his area his political career will be over, as it should be. I wonder if he thinks people don’t need car insurance on their cars until they have an accident. That would make about as much sense.